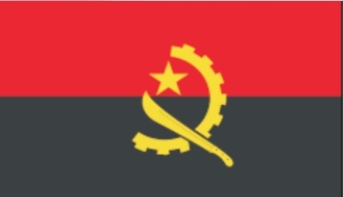 Angola Was a Portuguese colony from the 16th century to 1975. The Country is the second largest petroleum and diamond producer in sub-Saharn africa. Solidários com os poroso primidos. In 1575 Portugal established a colony at Cabinda based on slave trade. 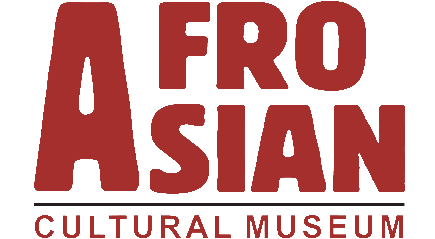 Within the Portuguese Empire, Most black African slaves were traded to Brazilian merchants arrived to Portugal's African ports from other Portuguese colony - Brazil (South America) - seeking cheap workforce for use on Brazilian agricultural plantations. 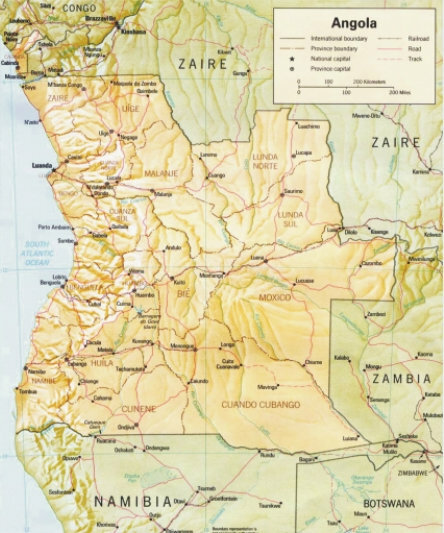 With an area of approximately 7.283 km2 (2,800 square miles), the Northern Angolan province of Cabinda is unique in being separated form the rest of the country by a strip, some 60 km wide, of the Democratic Republic of Congo (DRC) to the east and south. 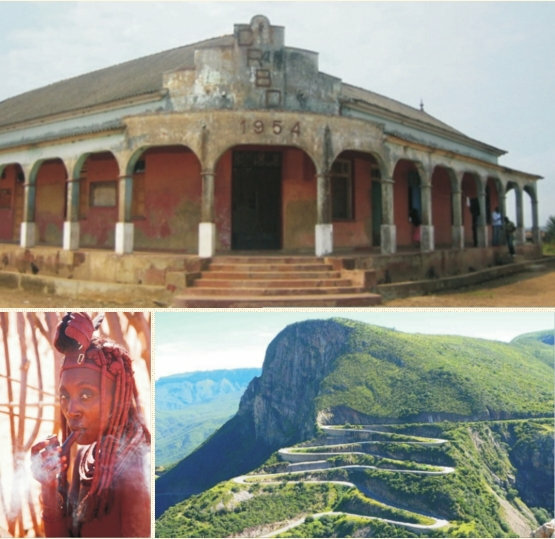 Serra da Leba is one of the big wonders of the plateau of Huila in Lubango. Famous for its height and its natural architecture, the Mountain Range of Leba is also famous for its highway, a true section of a road almost fatal, without any protection which is long assigned as a “beautiful precipice”. 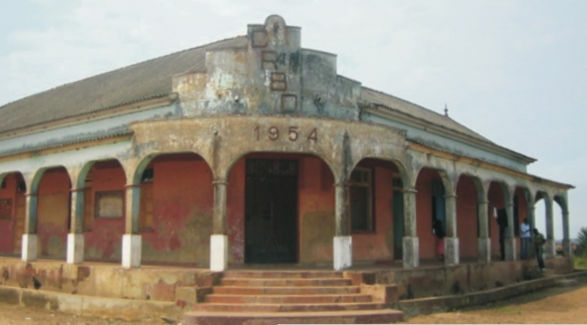 In 1951, the colony was designated as an overseas province, called Portuguese West Africa. Portugal had a presence in Angola for nearly five hundred years. 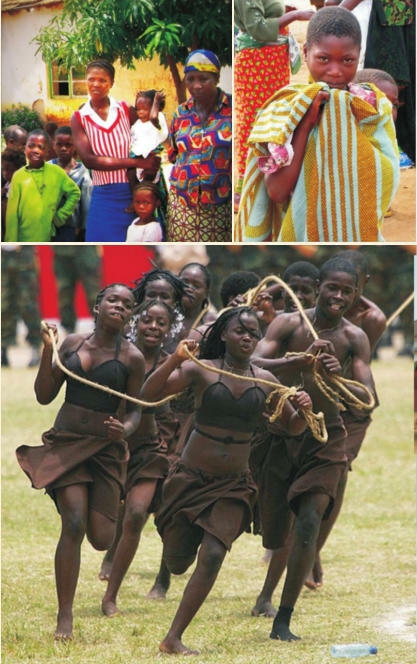 Portugal ruled over Angola for 400 years and both countries share culture aspects : language (Portuguese) and the main religion (Roman Catholic Christianity). 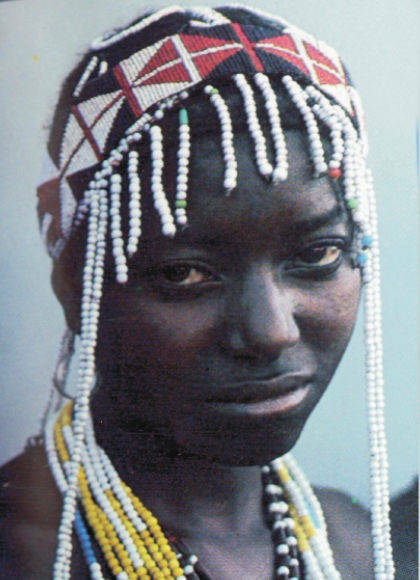 Angolan culture is mostly native Bantu which was mixed with Portuguese culture. Consisting largely of tropical forest, Cabinda produces hardwoods, coffee, cocoa, crude rubber and palm oil. 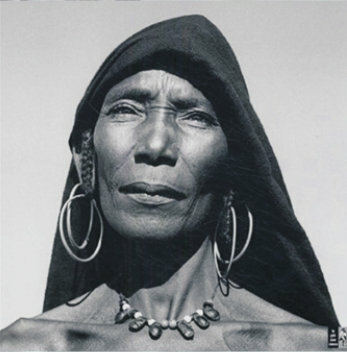 The product for which it is best known, however, its oil, which has given it the nickname, " the Kuwait of Africa". Most of the oil along its coast was discovered under Portuguese rule by the Cabinda Gulf Oil Company (CABGOC). According to the Heritage Foundation, an American think tank, oil from Angola has increased so significantly that Angola today is China's biggest supplier of oil. 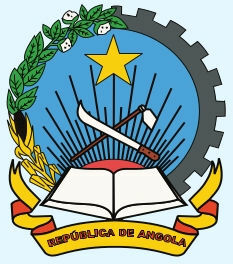 Angola's capital, Luanda, lies on the Atlantic coast in the north- west of the country. Angola's average temperature on the coast is 60 degrees Fahrenheit (16 o C) in the winter and 70 degrees Fahrenheit (21 o C) in the summer.